Blank.gif is a 1 x 1 image used as the default image. The attribute value of data-echo is the real address of the image. You can set the width and height of the image, or set it in CSS, otherwise it seems that the image at the bottom and bottom is lazy. 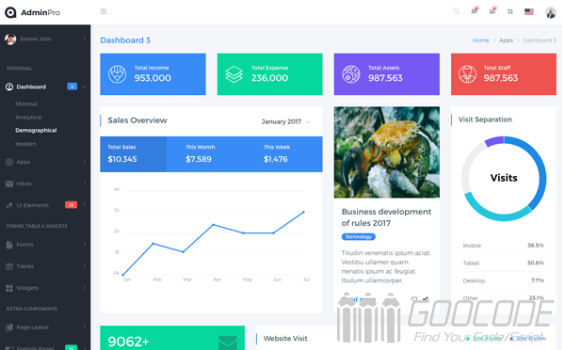 Core UI is a Bootstrap4-based UI library for background management templates. 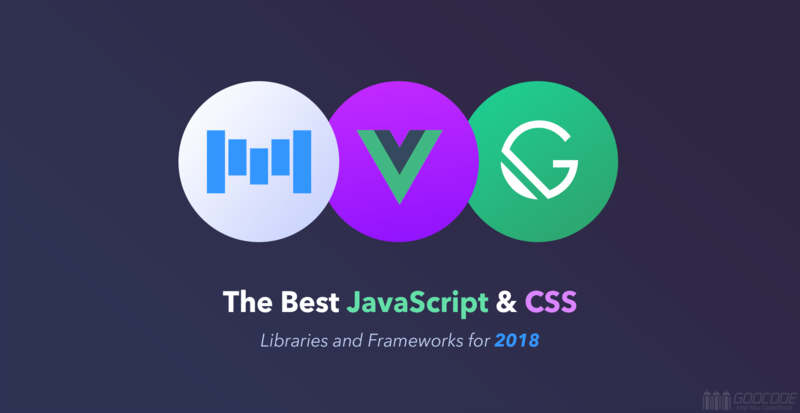 It provides a highly customizable solution and control panel, and is very easy to integrate with the current popular front-end frames, such as: AngularJS, Angular 2, React.js , and Vue.js. 1 Unlock.js is a jQuery slide unlock plugin. At present, many websites use the verification method of sliding to unlock when a user logs in and registers to prevent malicious attacks. The user needs to slide the specified slider to the specified position in order to pass the verification. Unlock.js can implement this sliding unlock function. Size, color, font size, etc. can be customized. After the unlock is completed, there will be a callback function to trigger further data processing. 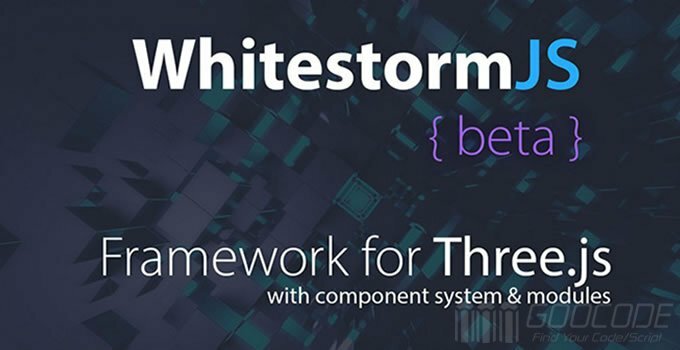 Whitestorm is a framework for developing 3D webapps and games based on the Three.js engine. It contains many common Three.js tasks, so it's very easy to set up the environment, create objects, add objects, and the official provides a very good one. The tutorial is as good as the react. 0 In the future, goocode will release some well-collected good front-end and back-end resources at the appropriate time every month. Keep an eye on the latest trends in web development. We will share the best resources that are most helpful to everyone. 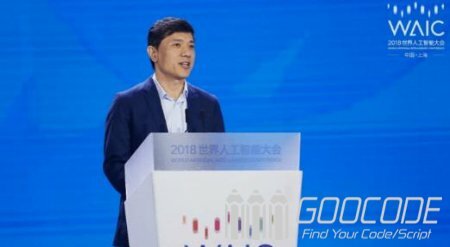 Please keep an eye on goocode. Flexdatalist is a jQuery plugin for entering autocomplete hints. This library leverages HTML5's /datalist /, allowing developers to easily organize the values and properties of all possible select options. It can run multiple sections, refreshing UI, and is easy to use. 0 basicContext.js is a powerful pure Js context menu plugin. The js context menu plugin can make a left-click menu, a right-click menu, and can customize the location of the menu. It supports all modern browsers, including the mobile side, and it can also be used in conjunction with jquery. The basicContext.js plugin can be installed via bower or npm. 0 Prior to PSR-4, PHP components and frameworks used the magic method _autoload() or spl_autoload_register() to implement their own autoloaders, so we learned to use each component and framework's unique autoloader, and Nowadays, everyone follows PSR-4, which means we can mix and match multiple PHP components with just one autoloader. The PHP framework works with an automatic loading mechanism. Autoloading is the process by which the PHP interpreter automatically finds and loads PHP classes as needed at runtime. This is an amazing feature that links many interoperable components of the modern PHP ecosystem.